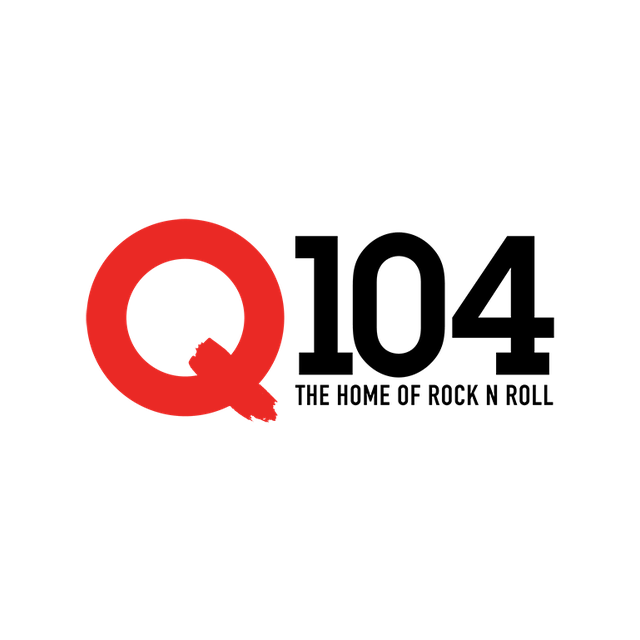 CFRQ-FM better known as Q104 is a Rock music radio station broadcasting from Halifax, Nova Scotia. Q104 is the home of Rock n Roll in Halifax. In addition to a great music selection and cool entertainment shows, Q104 is also focused on creating the most interactive contests. BJ & The Q Morning Crew is one of the audience’s favorite show, which airs every weekday from 5.30 am to 10 am.